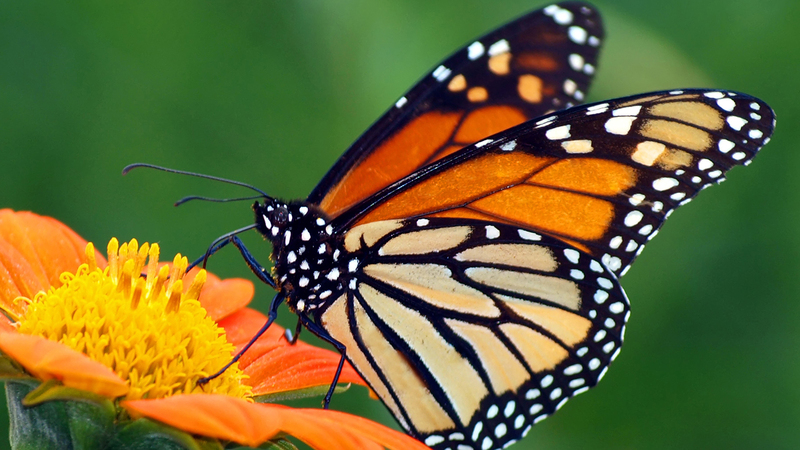 This week's discoveries: Where did the butterflies go? Butterflies are beautiful, but fewer and fewer of them can actually be seen. Where did the butterflies go? Why are they gone? Jeremy Thomas tries to find out. Butterflies are among the species that we keep the track of the best. Since 1979, more than 750 thousand kilometres of data about butterflies has been gathered in the United Kingdom alone. And that data has an alarming outcome; the amount of butterflies is declining. And this happens not only in the UK, the records in many other countries show the same thing. Butterflies are, however, not very important for their ecosystems, unlike bumblebees are for example. Bumblebees pollinate many plants, and without them, these plants can’t reproduce and will go extinct. Most butterflies don’t have such an important role. The main reason that we keep track of them is that they tell us how healthy their environment is. Because the number of butterflies flying around in a place, has a correlation with the health of this environment. In other words, butterflies are an indicator species. On top of that, butterflies are also very pretty and easy to spot. But what makes the butterflies disappear? It’s mainly caused by us, humans. Over the years, we’ve been using more and more land, mostly for agriculture, so many plants and animals have less place to live and have become more rare. The environment has become less healthy and with that, the amount of butterflies also declined. 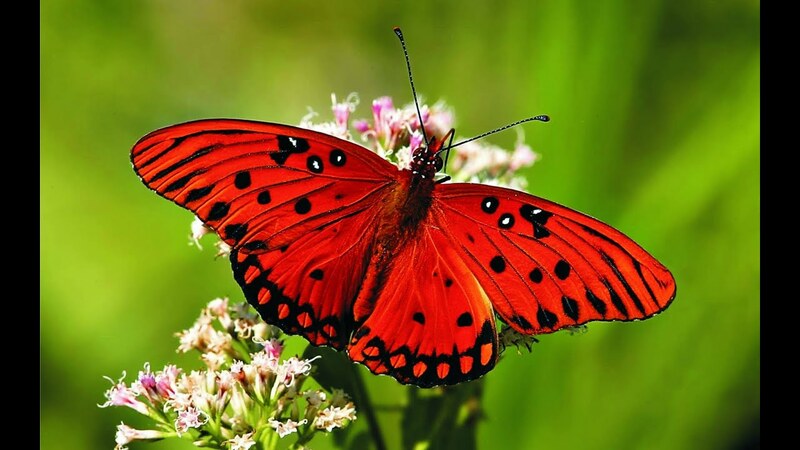 This happens since the butterflies have increasingly less space to lay their eggs, as the plants that they usually do that on are replaced by crops. This also happens because butterflies are pretty picky about where they lay their eggs. 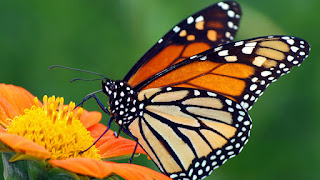 For example the monarch butterfly only laying eggs on milkweed plants, and many butterfly would rather not lay eggs at all than lay them on the wrong plant. The amount of butterflies is declining as they can’t find the right plants anymore. This harms these picky species especially, like the monarch butterfly. It still harms the butterflies that will lay their eggs everywhere, but to a lesser extend. 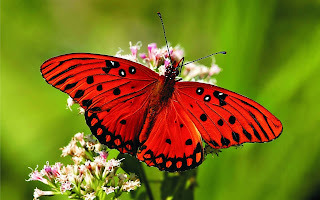 There’s also a second, less noticeable problem for the butterflies; not only do they have lesser and lesser space to live, the places where the butterflies are still around have increasingly less plants that the butterflies like. These two reason combined have caused a steady decrease in the amount of butterflies through Europe and the rest of the world since 1900. But what can we do about it? First of all, it’s important that we find out where the butterflies are having the most problems, as soon as we’ve located those places, we can help the butterflies. In Europe, many of those places have already been found, like Bavaria in Germany. We could plant back the favourite plants of the species of butterflies that are particularly rare, but this is quite expensive. A better option for now is to protect the places where the butterfly communities are still present. This will help ensure that rare butterflies can still live in those places and people can enjoy butterflies for many years to come.